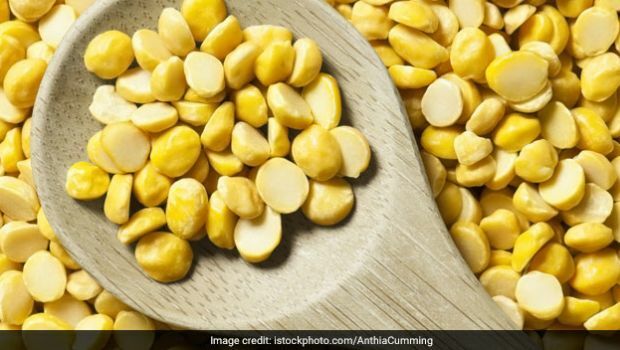 Feed The Cold, Starve The Fever: Should You Follow This Advise? 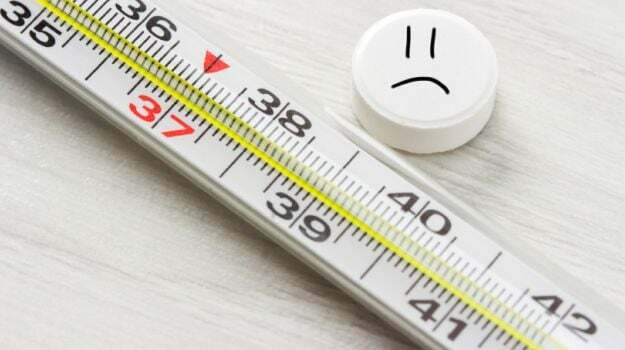 Historically, medical practitioners believed that during a fever, the body must not be fed simply because it will direct its energy towards digestion rather than ways to fight off the fever, eventually leading to worsening your symptoms. This popular advise seems to have originated during the late 1500s, when it was assumed that a fever could be cured by fasting while a person suffering from cold must be fed because it occurs due to a drop in the body temperature. Over the years, with numerous scientific studies that prove the phrase as inadequate and problematic, we have come to terms with the fact that starving a fever may not be a solution and could be potentially dangerous. In line with common experiences, whenever we are suffering from fever, a visit to the doctor often concludes with an assertion to drink plenty of water in order to keep yourself hydrated and also eat lots of fruits and vegetables to replace the lost nutrients from the body. To prevent weakness, the body requires essential salts and fluids. We’ve grown up hearing “prevention is better than cure” and rightly so. 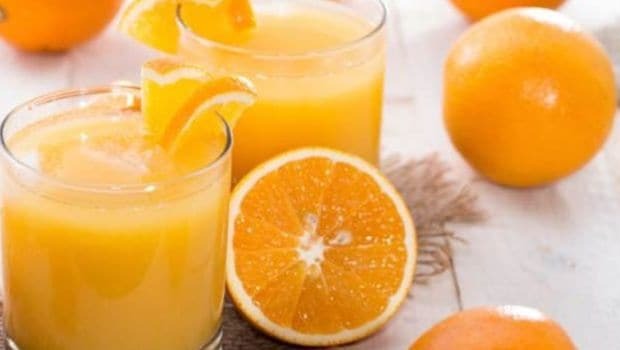 Our immunesystem must be strengthened with antioxidants and foods that are rich in Vitamin C and Vitmain E that contribute to the healthy state of our body. Foods that are extremely rich in bioflavonoids must be eaten on a regular basis. These are found in yellow colored foods like lemons and bananas. 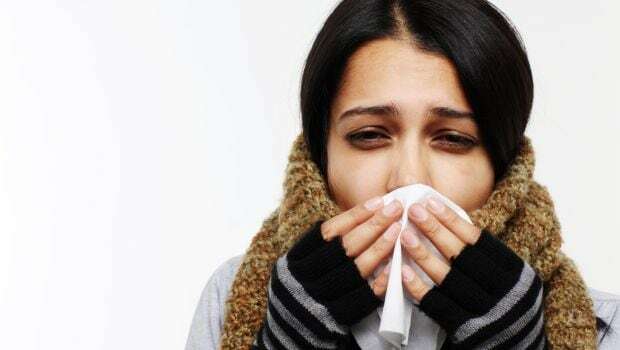 During a fever, the overheated state of the body burns more calories than usual and the metabolism becomes faster. This burden’s the body with an energy demand and thus, we must be sensitive to that. Therefore, it can be fatal to starve oneself during a virus. Even more crucial than eating is the need to drink. Sweating during a fever is a common process and it can lead to dehydration and fainting spells. A number of people complain of a loss of appetite and this maybe due to the fact that the body is involved in fighting off the pathogens and uses its energy for that. Drink as many fluids as you can, a simple mixture of salt and sugar in water provides instant energy. Water enables the body to fight off the toxins with ease, facilitating the road to recovery. Incorporate rice and oats in your diet, they enable healing. Adding garlic to your diet immensely improves the body’s fighting mechanism due to the antioxidants present in garlic. To combat high temperatures, warm milk with honey and saffron also does wonders. By fueling your body with nutritious food, you prevent the spread of bacteria. It can be hard to separate fact from fiction and therefore, the best thing to do is to visit your nearest doctor for advice.